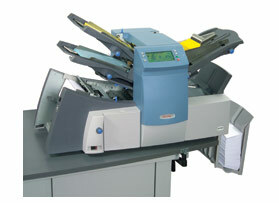 Model SI 1000 Entry-level, compact, and affordable folder inserter. 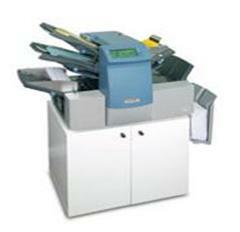 The SI 1000 is the ideal solution for automatically folding, inserting, and sealing your outgoing mail. 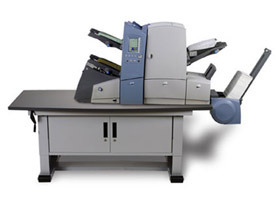 The SI 1000 is the ideal solution for smaller organizations or corporate departments that routinely create invoices, checks, newsletters, or send direct mail pieces. Model SI 3300 Easily complete all your mailings in-house and on time, leaving your staff's valuable time to be spent on more important work. Gets communications to your customers quickly. The perfect solution for low to mid volume mailers capable of processing up to 3,000 pieces per hour. 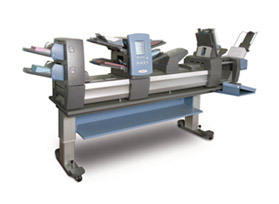 Model SI 3500 Advanced features, high processing speeds, large loading capacity and programmable settings make the SI3500 desktop inserter an excellent choice for mid to high volume mailers. A versatile system that folds, inserts and seals a wide variety of applications automatically. 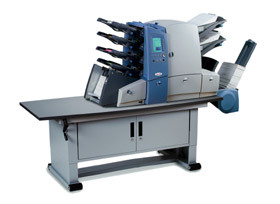 Model SI 4200 Professionally fold and insert outgoing mail efficiently and with superior throughput. Benefit from high output and easy to use features. Model SI 4400 Secap’s most advanced solution for folding inserting. This high productivity system is fast, reliable and easy to use. Automates mail flow and routine office tasks. 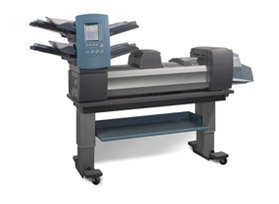 Model SI 5200 The Secap SI5200 tabletop folding inserting system offers high productivity and advanced features to automatically collate, fold and insert a variety of documents. 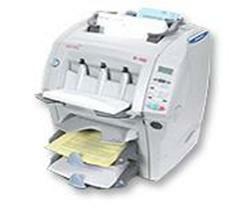 Advanced technology provides sophisticated functionality with ease of use operation. Model SI 5400 The Secap SI5400 is our premier tabletop production inserting system designed to meet the demands for mid to high volume folding and inserting applications. Advanced features and reliability keep operations running efficiently and smoothly while maintaining high productivity.